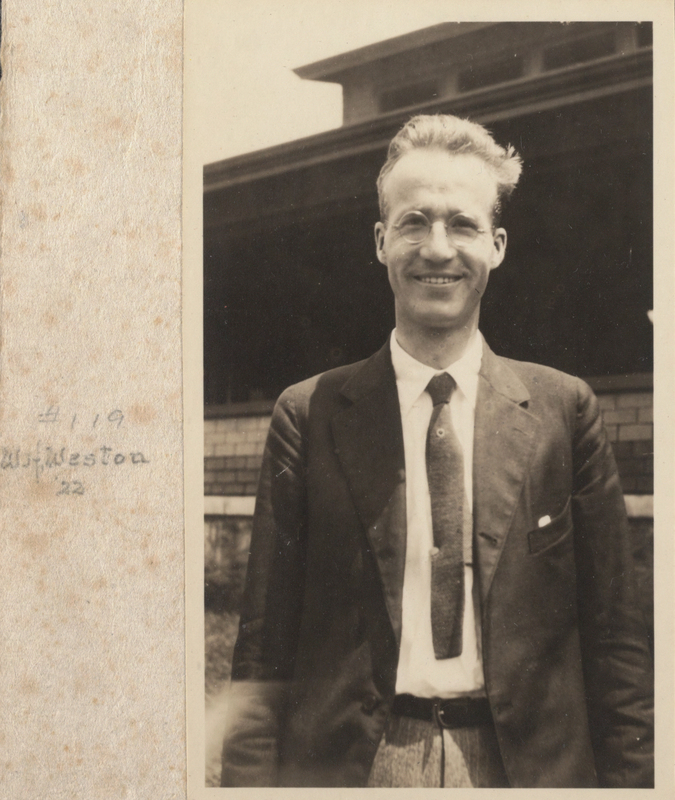 "W. H. Weston". Embryo Project Encyclopedia (1922). ISSN: 1940-5030 http://embryo.asu.edu/handle/10776/2509.